In a lawsuit, DFA accuses Goldsworthy of failing to perform services he was paid for, owing outstanding loans, improperly using the company credit card and making unauthorized withdrawals from its bank accounts. 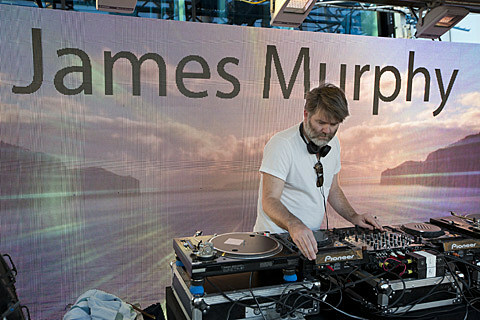 In related news, tickets for James Murphy’s DFA Records 12th anniversary party with DJ sets from him, The Rapture, YACHT, Black DIce, Juan Maclean, and so many more, are on sale now. The event is one of many upcoming Red Bull Music Academy events happening in NYC. Other RBMA events are on sale too, including Brian Eno’s “illustrated talk”, Four Tet at Webster Hall, A-Trak, Just Blaze, and others at Roseland, Giorgio Moroder, and many more.